In this page the team will keep you updated about the latest news occuring in M&RP Srl - Machinery and Replacement Parts. Korea Marine & Offshore Equipment" in Busan, South Korea. We will visit the exhibition Neva 2015 in Saint-Petersburg from 22nd to 25th September! M&RP Srl became Selling Agent in Italy of OSCG CO., LTD, a manufacturer Korean Company specialized in Explosion proof Cable Glands, GRP Junction box and flexible fittings, established in 1983. Please contact us for any information required. 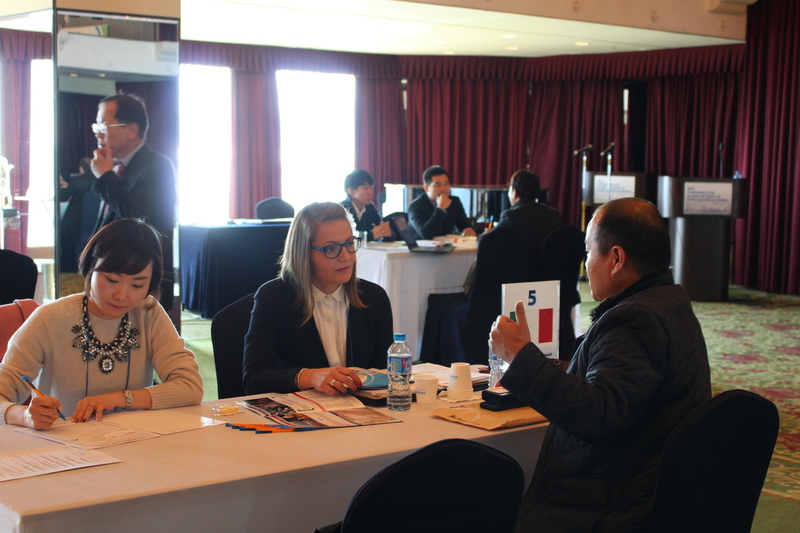 From 20th Nov. to 21st Nov. 2014 we attended the "2014 Conference for Global Network of Korea Marine Equipment" in Busan, South Korea. Please have a look at the Gallery hereunder! 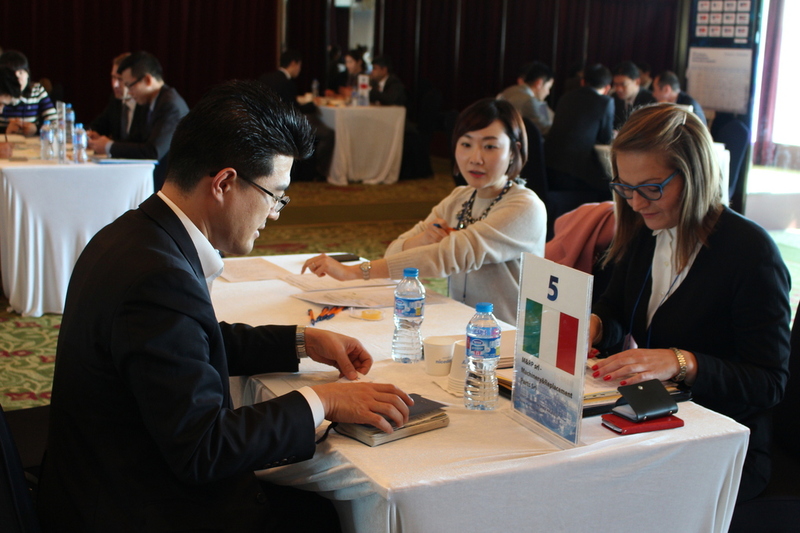 In September 2014, We are proud to announce that M&RP Srl has been nominated by KOMEC, Korea Marine Equipment Global Service Center, one of the local partners in Italy for providing the Sales and After Service Works of Korean Marine equipment and Spare parts. Our Ship Serv ID is 218568 ! 2011: Finally M&RP Srl has a new website! Please have a look on all the information available about M&RP Srl!